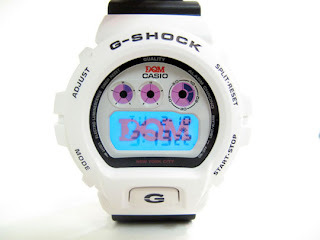 G-Shock x DQM (Dave's Quality Meats) release date March 2009. 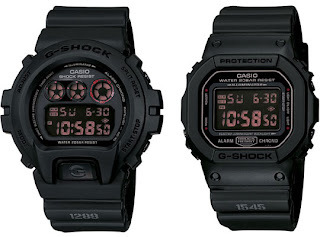 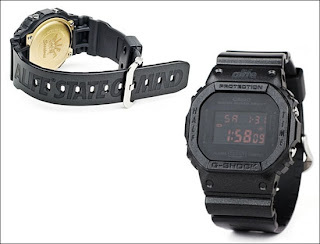 G-Shock x LRG (Lifted Research Group) release date unknown. 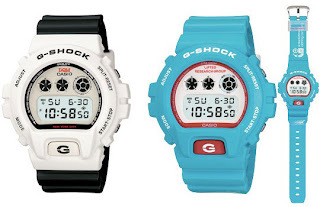 G-Shock x ALIFE "State of Mind" released Saturday February 7th @ ALIFE flagship stores.